Problems with usb wifi adapter when inserting other usbs. You are posting a reply to: Problems with usb wifi adapter when inserting other usbs. You are reporting the following post: Problems with usb wifi adapter when inserting other usbs. Here, haven't had that issue. In reply to: Problems with usb wifi adapter when inserting other usbs. I use a few USB WiFI dongles for testing. Mostly to see which ones offer a no driver option. These are my goto devices since I find many folk melt down on drivers for Windows. What is this USB Board? 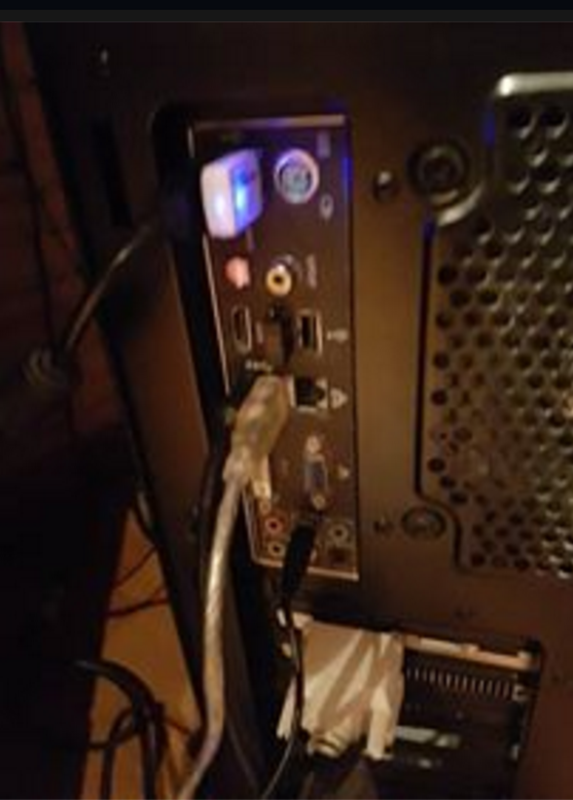 If it's some USB Hub then it's possible for problems. Keep your high priority USB item (like WiFi) off Hubs. In reply to: Here, haven't had that issue. That is the backside of the motherboard. The only issues I have with putting WiFi dongles there is they are usually surrounded by metal and may not perform well. Plugging in USB causes Windows to do what is called enumeration and you could see a drop. But I can't see why I'd not have my USB mouse plugged in at all times.